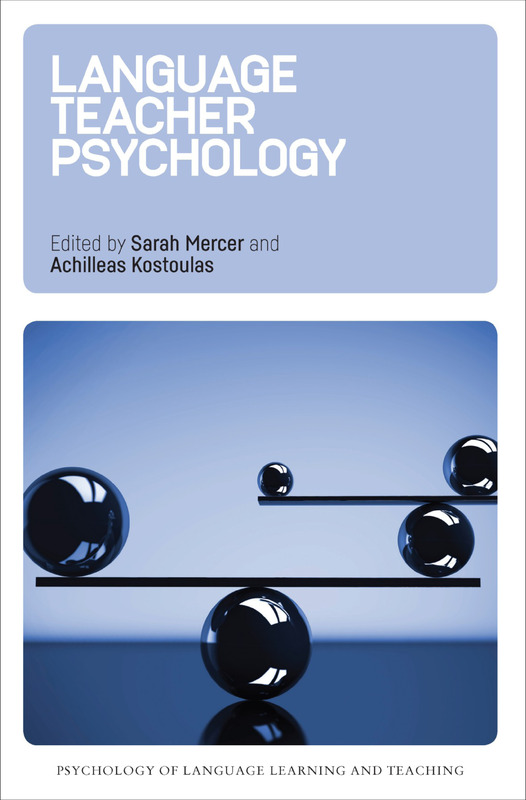 This month we published Language Teacher Psychology edited by Sarah Mercer and Achilleas Kostoulas. In this post, the book’s editors introduce us to the collection. 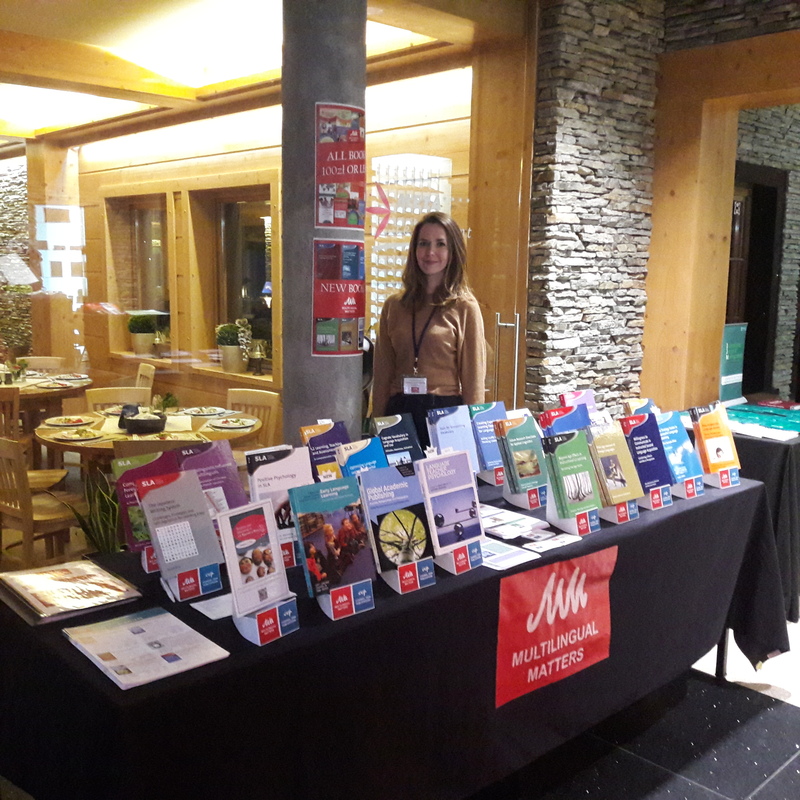 Language learners are the end recipients who should benefit from everything we do, so it is perhaps unsurprising that they have been the focus of much of our work as language educators. 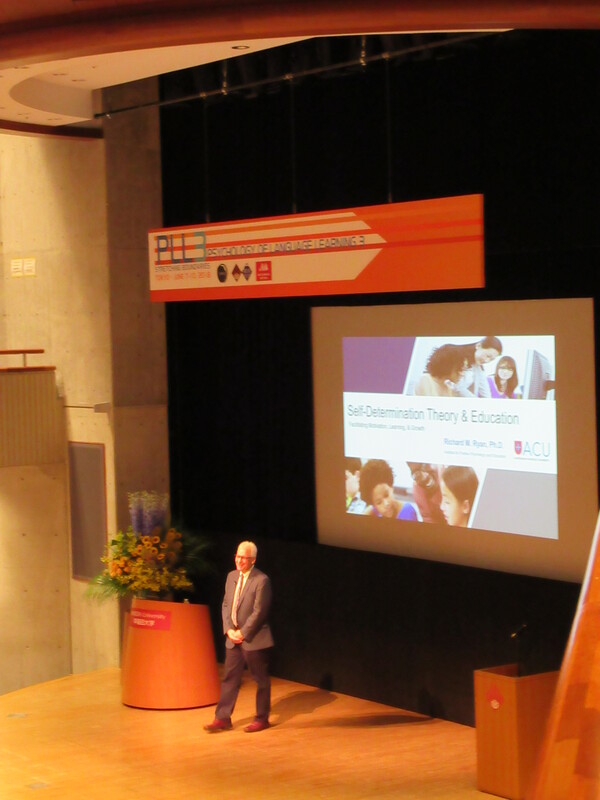 However, as we explored the teacher-learner relationship, we have become aware that teacher psychology can also have considerable influence on the teachers’ ability to teach as effectively and creatively as possible, as well as on their learners’ psychology. But what do we really know about teachers’ motivations, their emotions, wellbeing, and thinking? 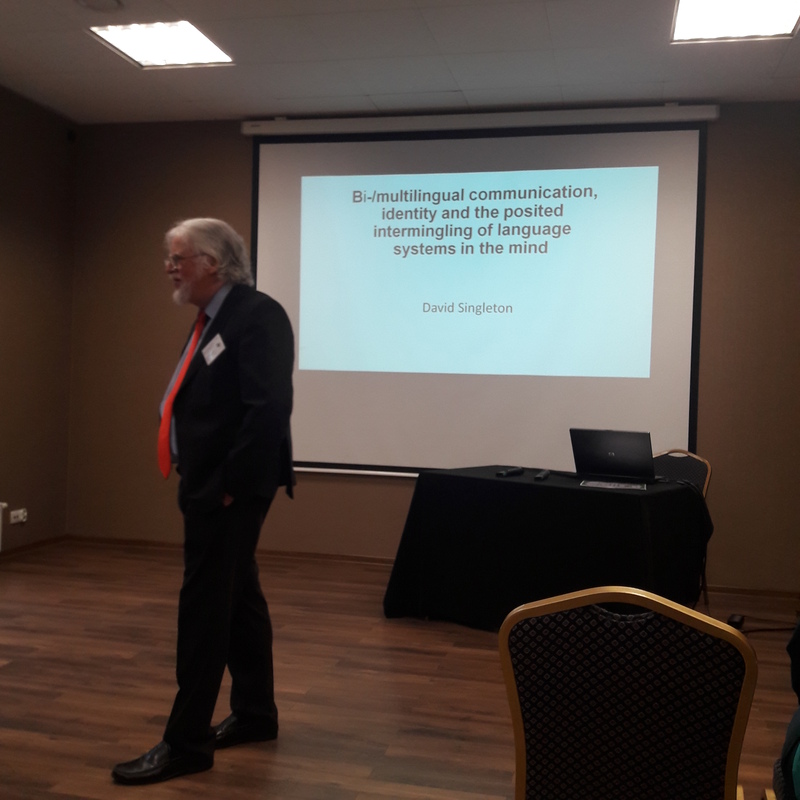 As we looked more closely at what has been published to date, we did find some fascinating, relatively well-explored lines of inquiry, but we also discovered that there was not nearly the same depth, breadth or complexity of research that exists for learners and their psychologies. 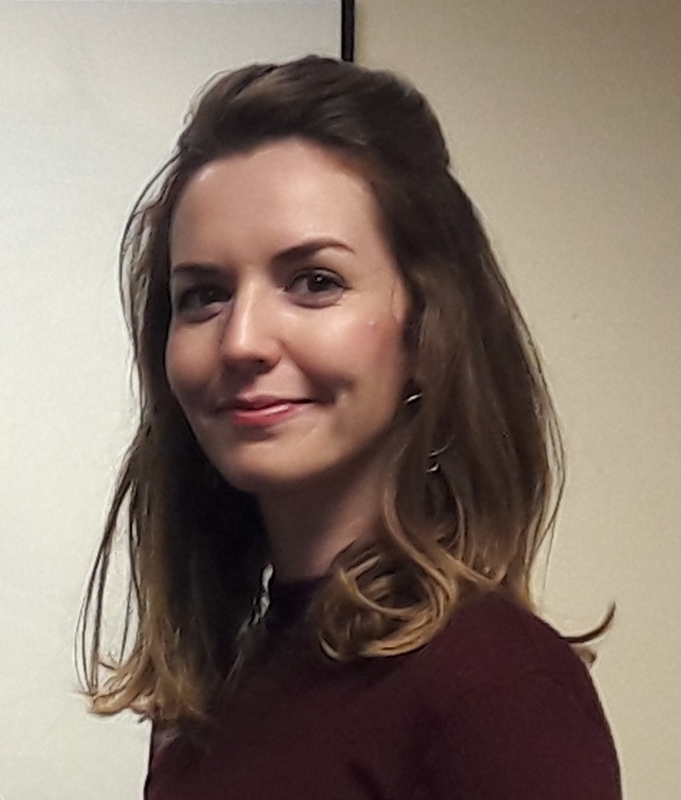 We felt that this gap was disconcerting, especially in the light of the challenges within the teaching profession, and we were keen to explore how the constructs that were being used in language learner psychology might also apply to teachers. It was encouraging that our concerns and motivations for this volume were shared by other scholars in the field, whose enthusiastic response to our invitation has helped to make this such a rich and diverse collection. The structure of this book reflects these concerns and attempts to address them. 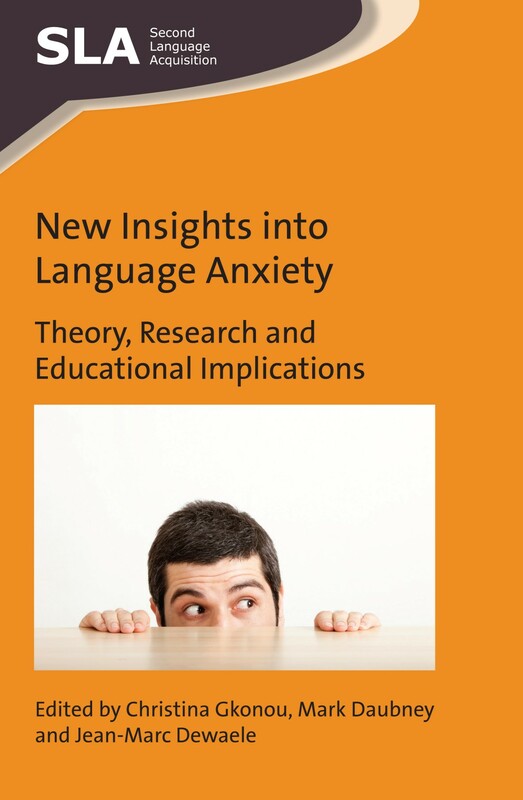 The first few chapters offer new insights into aspects of language teacher psychology that have already received some attention in research, such as motivation and identity. The next set of contributions broadens the agenda by looking into aspects that have only more recently begun to be examined. 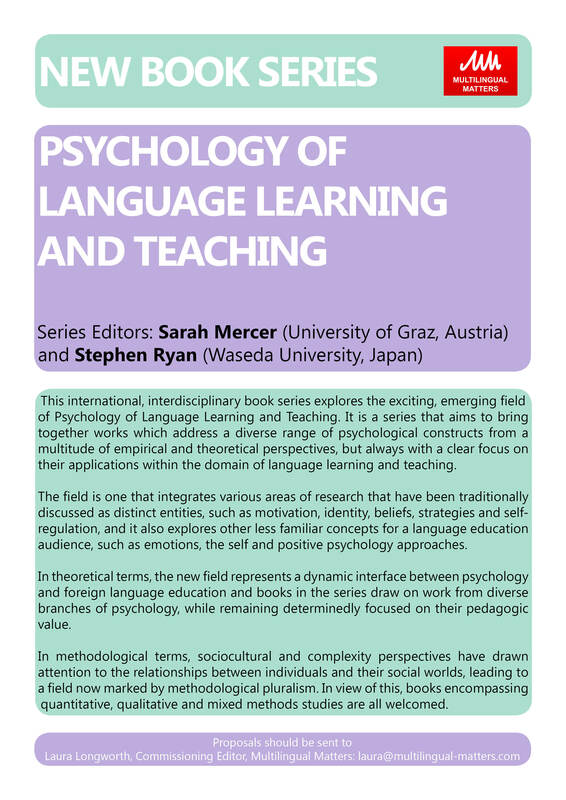 The third part of the book explores a relatively new line of inquiry considering how insights from positive psychology can be applied to language teaching. 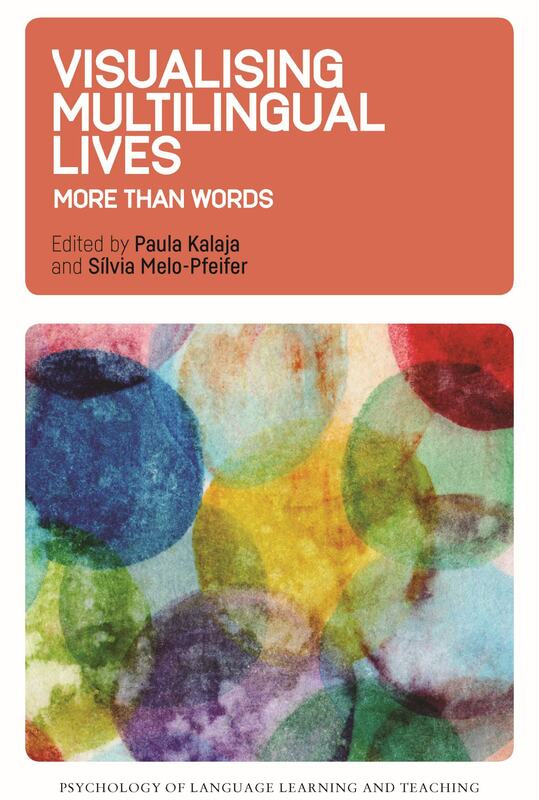 The final chapter illustrates how language teacher psychology can be studied as an integrated whole and not just as a collection of fragmented constructs. As editors, we feel privileged to have worked with such great scholars who contributed their time and insights to the collection. We hope that readers derive as much enjoyment as we did by engaging with the chapters that make up the book. We also hope that it generates more research, more discussion, and more awareness of the importance of language teacher psychology. Indeed, the new book series Psychology of Language Learning and Teaching, would welcome contributions that extend this discussion. 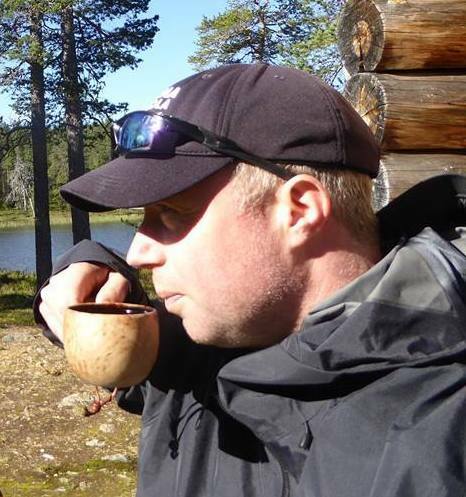 In the meantime, if you’d like to find out more about the book, you might want to take a look at the table of contents which are found at the bottom of this page. 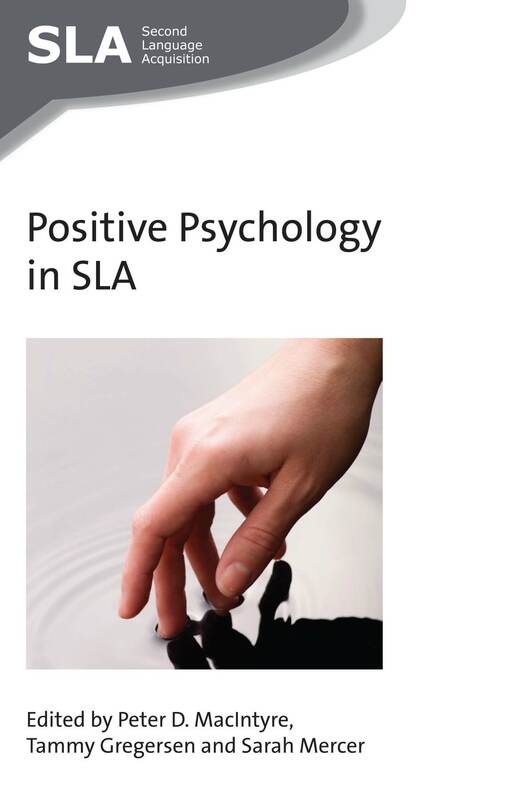 If you found this interesting, you may be interested in Positive Psychology in SLA edited by Peter D. MacIntyre, Tammy Gregersen and Sarah Mercer. 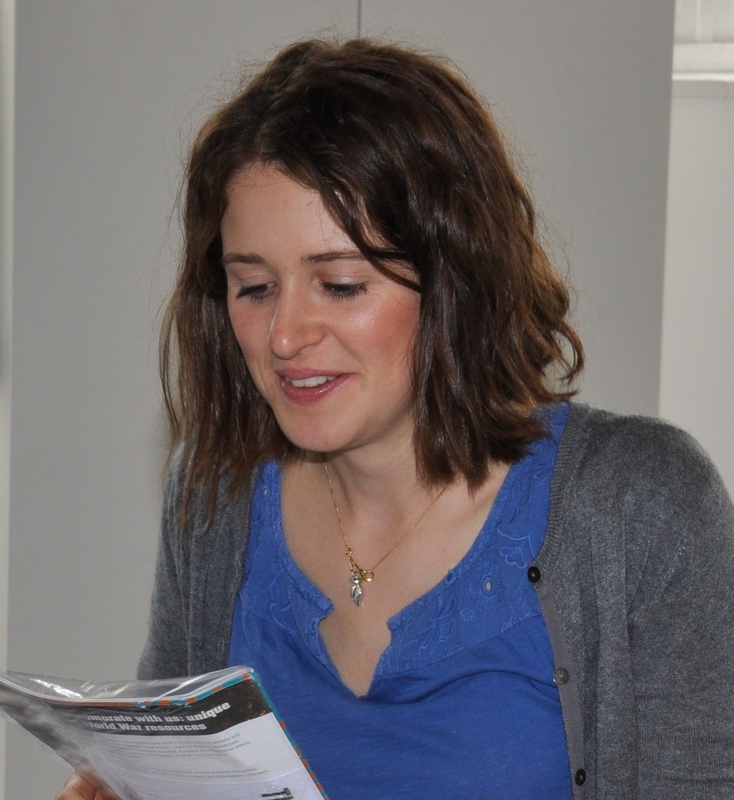 You can also find more information on Language Teacher Psychology on our website.